NOTE: Times are subject to change. Check back for updates. 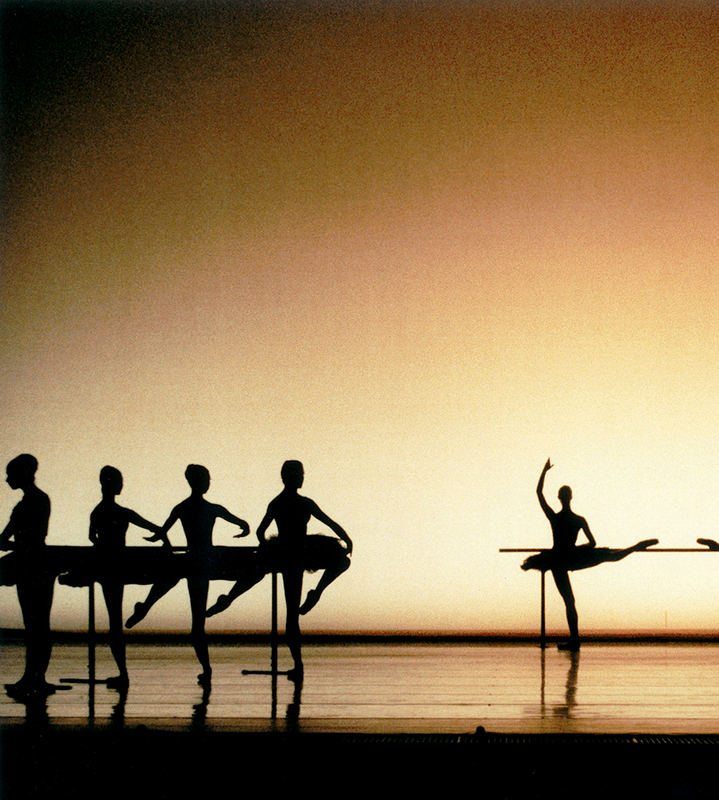 A top-tier troupe with an international reputation, the Houston Ballet is America’s fifth largest ballet company. The ensemble of dancers has been hailed by The New York Times as “one of the nation’s best ballet companies.” Photo courtesy of Greater Houston Convention and Visitors Bureau.